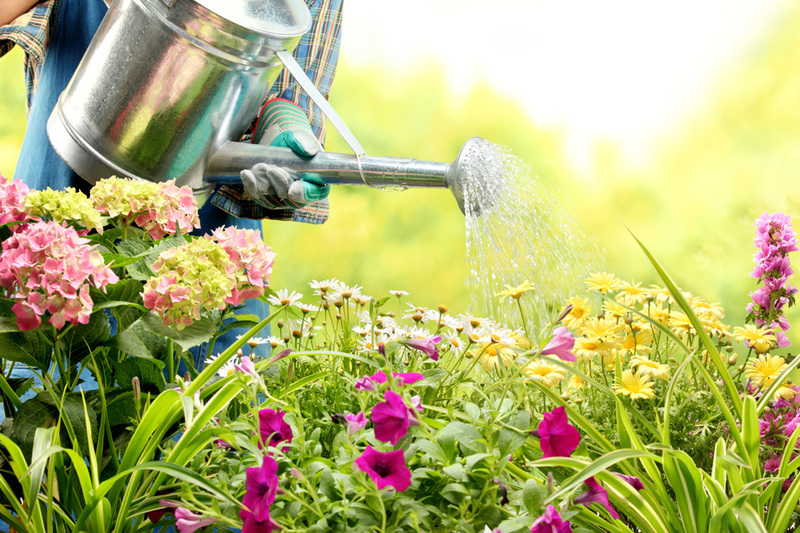 Want to be ready with a plan for your yard when spring arrives? Arlington Water Utilities and Tarrant Regional Water District can help. The City and its wholesale water provider have teamed with the Tarrant County Master Gardener Association, the Texas A&M Agrilife Extension Center and the Arlington Public Library to provide classes to help residents manage their landscapes and sprinkler systems to save water and money. The first event, which is being hosted by Tarrant Regional Water District, will be a Newcomer’s Guide to Gardening in North Texas on Saturday, Feb. 2 at Resource Connection of Tarrant County, 2300 Circle Dr. in Fort Worth. The helpful seminar is designed to provide newcomers with a foundation to help grow a sustainable, lush and healthy lawn, landscape, and/or vegetable garden amidst the challenges the unique climate and soils of North Texas. A $5 attendance fee is required, but everyone who attends will receive a water efficiency kit. To sign up and find out more, visit: https://www.eventbrite.com/e/newcomers-guide-to-gardening-in-north-texas-tickets-54352599087. Spring Gardening Workshop, 1-2 p.m., Feb. 28, at the Southwest Branch Library, 3311 SW Green Oaks Blvd. Decide what crops to grow, how to amend your soil and tips to help you inventory your seeds. Gardening for Wildlife, 6:30 – 8 p.m., March 6, at the East Arlington Branch Library, 1624 New York Ave. Create a sustainable garden to encourage birds, bees, butterflies and other animals to visit. North Texas Turf Grass, 6:30 – 8 p.m., March 18, Southwest Branch Library, 3311 SW Green Oaks Blvd. Learn to select and care for turf grass for your lawn. Native and Adapted Plants, 6:30 – 8 p.m., March 28, George W. Hawkes Downtown Library 100 S. Center St. Grow a pleasing and water-efficient landscape, whether you prefer a manicured or natural look. Arlington Water Utilities and Tarrant Regional Water District also offer free sprinkler evaluations to residents each year. As part of the program, a licensed irrigator will visit a resident’s home and identify problems, such as a broken sprinkler head that is using more water than it should. Sign up for an evaluation by visiting www.savearlingtonwater.com. Don’t forget, Arlington Water recently debuted an updated website called Know Your H2O. The new site allows all customers to view and compare bills over the past 24 months and compare water usage to weather data to identify personal trends. For residents with remotely read meters, which is about half of Arlington, the site contains daily usage data in an easy to read chart. New features will be added in 2019, including voluntary automated alerts to track water usage. Visit www.arlingtontx.gov/wateronline to log in or register your account. Click here to see all upcoming Library events.